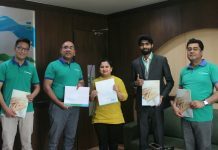 NIC Asia and Union Life Insurance Company have collaborated for bank insurance. 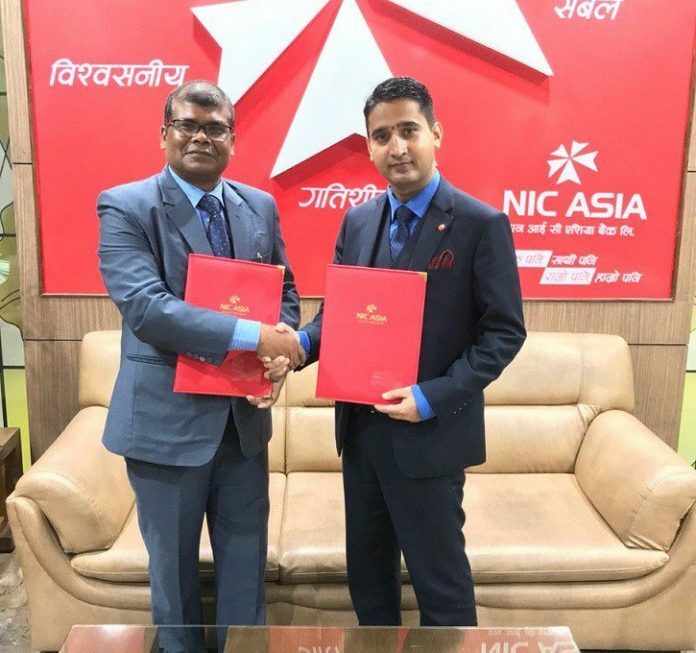 On behalf of both companies acting CEO of NIC Asia Roshan Neupane and CEO of union insurance Manoj Kumar, Lal Karna has signed in the agreement. From now onwards, customers can purchase policy of union life insurance through all the 233 branches of NIC Asia. Similarly, customers can also perform premium payment. At present, throughout the country, NIC Asia has got 233 branches, 222 ATM booths, 14 extension counters, and 15 branchless banking service providers. The total deposits of the bank have increased to Rs 151 billion; the total debt is around 121 billion. The number of customers is approximately 11 lakh 75 thousand. After the merger, NIC ASIA was recognized as ”Bank of the Year 2013-Nepal” by The Banker, Financial Times, UK. This is the second time that the Bank was recognized with this prestigious award, the previous occasion being in 2007. 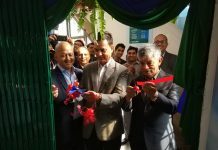 Union Life Insurance Company Ltd. has been established and registered under Company Act 2063 and Insurance Act 2049 in the year 2074 B.S (Regd. No. 168131/73/074) as a Public Limited Company and got a license to operate Life Insurance Business on 2074/03/20(04/07/2017). 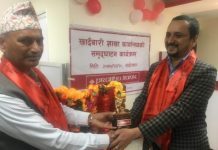 Union Life Insurance Company has been established with sole Nepalese Capital. The Company comprises of renowned & big promoters; Jagadamba Group, Golchha Group, Gadiya Group, Naupane Group, Rajesh hardware & Tibrewala Group. As the country turned into the globalization and diversification in the insurance sector, the Union life insurance company supplies all kinds of life insurance policy service as per the international standards level. It develops and contributes to social as well as financial sectors towards making the development of the nation. It has expanded its networking in the international market for providing maximum benefit to policyholders & stakeholders.